Mating reef white-tip sharks, Triaenodon obesus, were observed and photographed in shallow waters of the Hawaiian Islands. The sharks copulated in a stationary parallel orientation with their heads on the bottom and bodies angled upwards approximately 45° into the water column. Pair contact during copulation was maintained by the male's left clasper anchored in the female's vent and by his tight oral grasp of the female's left pectoral fin. Results show that reposed sedentary modes of copulation are not limited to small species. 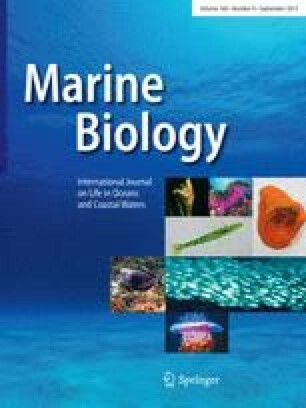 In a reproductive context, biting behavior by male sharks functions as a premating releaser for female cooperation and for pair-contact maintenance during copulation.